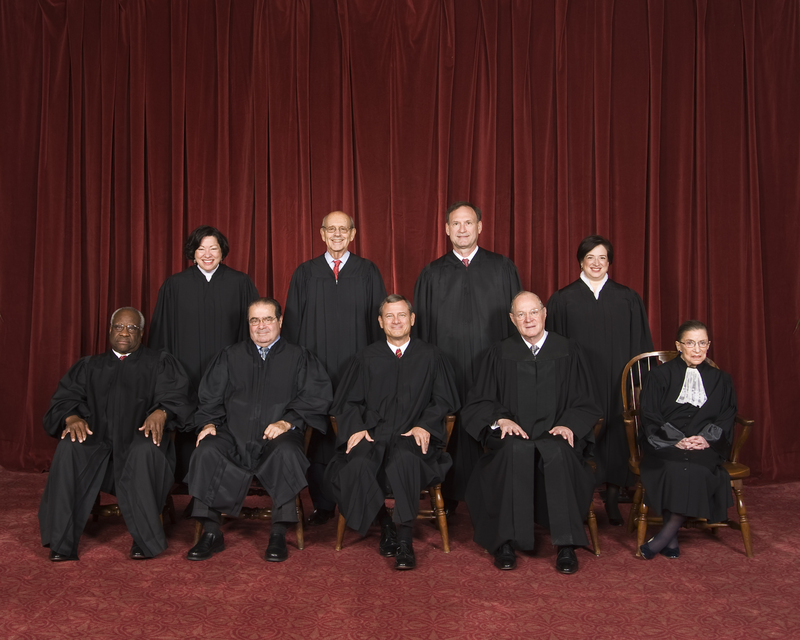 The Supreme Court denied the petition for writ of certiorari. The Supreme Court of the United States (SCOTUS) denied the American Atheists petition for writ of certiorari. This ends the case that was filed in the commonwealth of Kentucky. The decision does not affirm that the decision of the Kentucky Appeals Court is correct, but it results in the law not being overturned. This case was one of about 350 that were denied without comment. American Atheists National Legal Director Edwin Kagin has indicated he will file a new case in federal court. He is currently seeking plaintiffs. If you are interested in being a plaintiff in the federal case, contact me at edwin.hensley@insightbb.com. You can see the SCOTUS denial here: scotus_denies_cert. 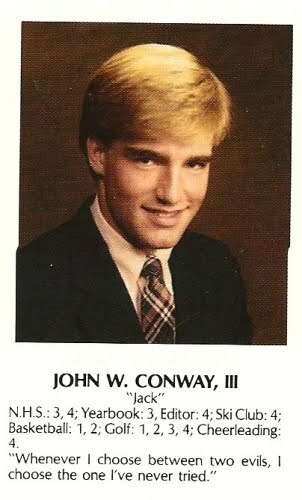 Jack Conway’s finally replied after SCOTUS requested him to do so. 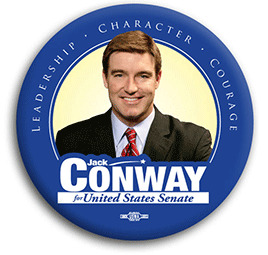 Kentucky Attorney General Jack Conway filed a response to the AA petition to the Supreme Court of the United States (SCOTUS). Originally, Conway elected not to reply. He was requested to reply by SCOTUS and finally did so. I have attached the response here: Ky Attorney General Response. I experienced several face palm moments when reading the document, but I will just discuss three of his claims. This is an ASSERTION not backed up by any evidence. Exactly HOW do these religious proclamations and requirements protect us? 2) 39G.010 does not require anyone to recite, affirm, or swear to the text of 39A.235. 39A does make it a misdemeanor to violate that statute, the EOC IS REQUIRED to publish the findings in educational materials and annual reports, and the Governor is also required to publish the findings in annual reports. This is an ADMISSION that there is a movement to mix religion and government. It is NOT irrelevant to these statues. These religious requirements can result in a misdemeanor, fine, and jail sentence. I would ask the court what this ADMITTED movement to mix religion and government might do NEXT if this law is upheld. What future religious offenses could be required, and what future jail sentences could be ordered? Today the atheists, tomorrow the Muslims and Jews. An article on the Kentucky Homeland Security case now appears in the Louisville Courier-Journal. On November 13, 2012, American Atheists (AA) National Legal Advisor Edwin Kagin submitted a petition for a writ of certiorari to the Supreme Court of the United States (SCOTUS). This means that he is asking SCOTUS to review the Kentucky Homeland Security lawsuit. AA won at the Circuit Court level, but had the decision reversed by the Ky Court of Appeals. The Ky Supreme Court decided not to review the Court of Appeals’ decision. Filing the petition does not guarantee SCOTUS will here the case. Only one in one thousand cases are heard. Four justices must agree to hear the case before it will be heard.